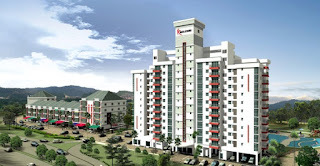 K Boulevard is a 13 storey serviced condominiums located at Puchong, Selangor. 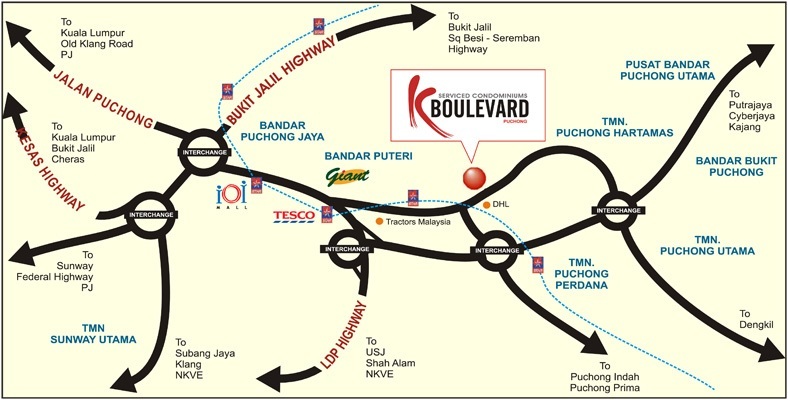 K Boulevard consists of 114 units, each unit has a practical and spacious layout with built-up area of 1,272 sq.ft. 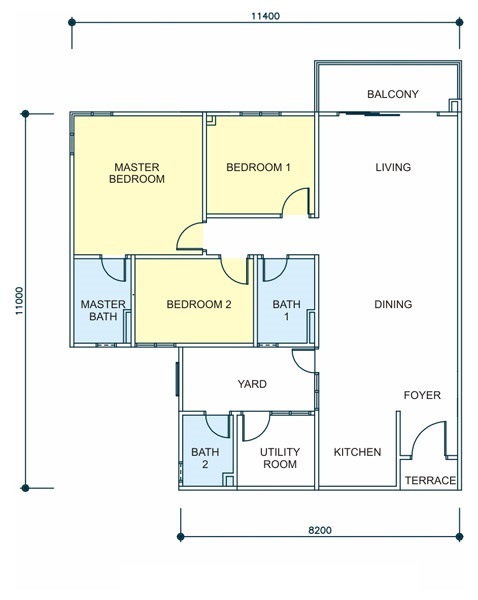 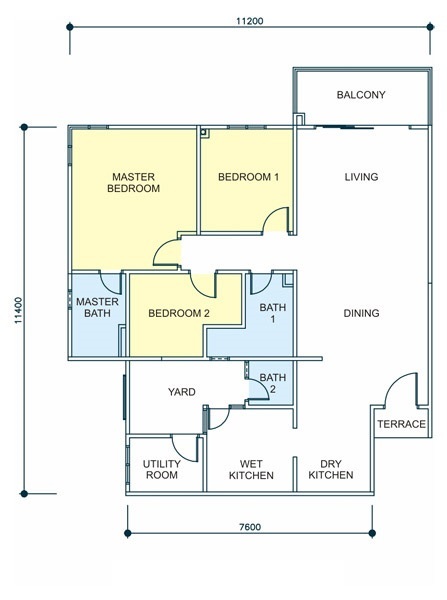 and 1,339 sq.ft. Facilities at K Boulevard include a swimming pool, lush landscaping, koi pond, jogging track, night park, BBQ pit, gymnasium, sauna, multi-purpose hall, multi-tier security, cafeteria, kindergarten, laundry service and convenience shop.